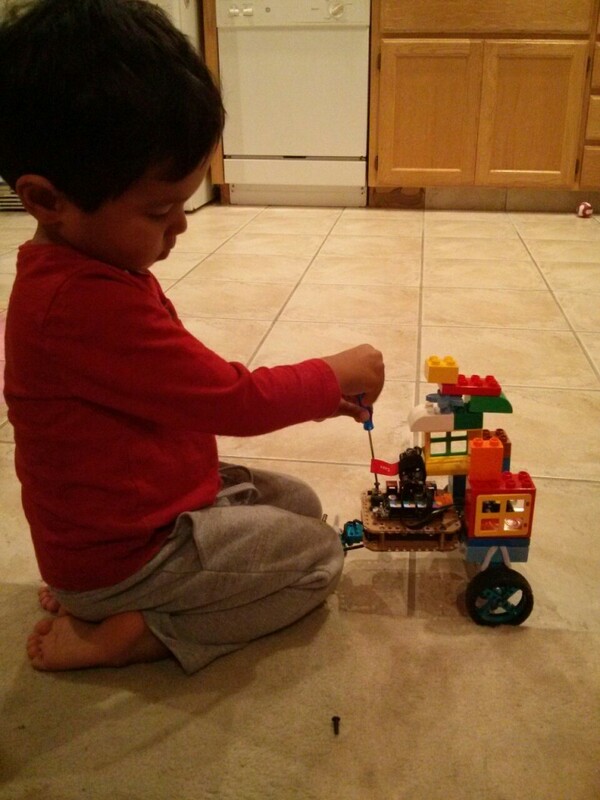 This entry was posted in robots and tagged beep beep, choo choo, makeblock. Bookmark the permalink. I’ve seen you had success with the buzzer and i would like to ask how. So far i tried with the sample test program, but it’s only tickin’ like a clock (also very-very silently). Later on added the tone(33,9600); after the buzzerOn(); but was the same tickin. It’s possible that mine is defected, but hearing the noise i’m suspicious about the frequency. Maybe do you know also how to set frequencies?